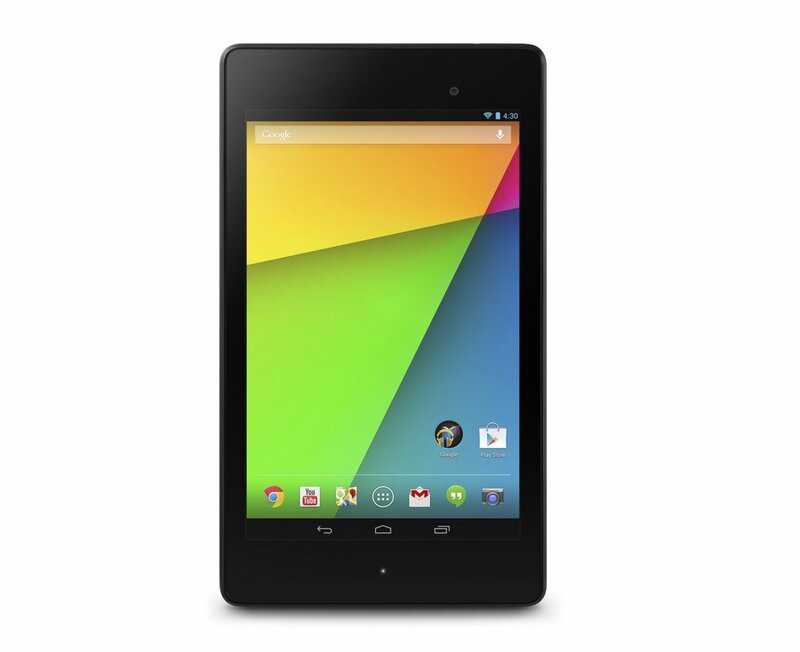 Best of Google Nexus 7 comes loaded with your favorite Google apps - like Chrome, Gmail, YouTube, Hangouts and Google Now - so you can browse, watch, share and stay connected wherever you go. And because Google apps are designed for the cloud, everything is simple and works seamlessly across your phone, tablet and computer. Now you have all the stuff you need, when you need it. Powered by Android Nexus 7 is the first tablet to ship with Android 4.3, the latest version of the world's most popular mobile operating system so it's fast, fun and easy to make your own. Share your tablet with friends and family - each person has a separate customizable space, including personal homescreen, wallpaper, apps, storage, and more. You can also manage access to apps and content to create an experience that's appropriate for each member of the family. Ready to Play Nexus 7 is great for gaming and with favorites like Prince of Persia, Asphalt 8, and Riptide GP 2, you can tilt, tap, and touch your way to the top. The brand new Play Games app also lets you track your achievements, play with (or against) friends and gamers around the world, and discover new exciting games. And with an ever-expanding number of tablet-optimized apps like Flipboard, Expedia, or The Fancy, you'll find all the apps you love, and love the many new apps you'll find. Kick back with the world's largest collection of eBooks, listen to millions of music tracks with All Access, and immerse yourself in thousands of movies and TV shows on Google Play.